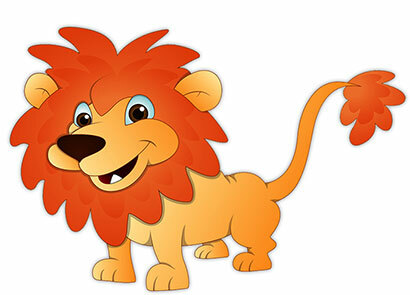 Animated lions plus clipart and photo images. Section includes lion cartoons, happy lions, hungry lions, cubs, lions that fly, singing lions, lazy lions, cool lions and even lion smileys. 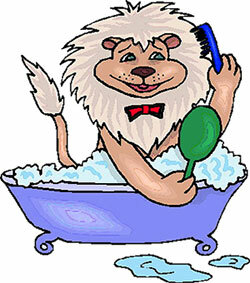 Fun and friendly lion clip art image. A lion keeping a close eye out. It's been a long day waiting for the lionesses to bring home the food. Lion flying with large wings. 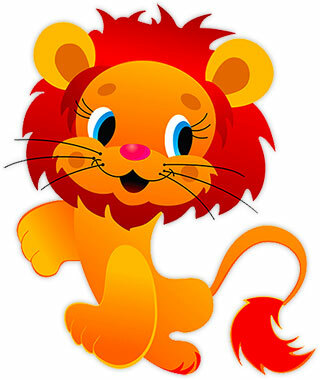 Cartoon lion standing tall clip art image. The lion is the king of beasts animation. Lion that is clearly hungry. Is he looking at me? Lion looking good for a fun evening. An animated lion with special talent. Male lion on the move. The king of beasts sitting tall. Animated gif of the king of beasts doing what they do best, resting.